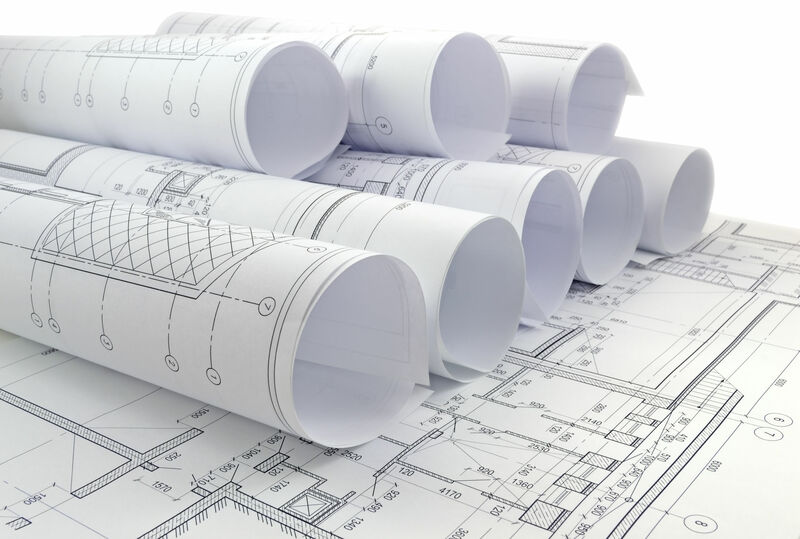 Building science is a discipline that combines elements of architecture, engineering and physics for the purpose of creating protocols to improve building performance. In essence, building science studies phenomena that affects the efficiency of a building as it relates to the good use it should provide to occupants, tenants, visitors, and neighbors. One of the major goals of building science is to minimize the likelihood of failure, damage, pollution, injury, disease, and illness. In other words, the optimization of buildings focuses on safety as an anticipated outcome. The building component that protects occupants and visitors from environmental conditions that can interfere with life and work is called the envelope or outer shell. The building envelope is a primary objective of building safety since it needs to withstand environmental elements as well as the workload according to intended use. To achieve an efficient building envelope, building contractors start with adequate shell construction. Once the materials have been selected, modern shell construction involves laying out the concrete foundation, tie beams, masonry wall work, roof structure, and other aspects of forming. The rest of the structural construction work consists of carpentry, flat work, inspections, engineering, and troubleshooting. Fireproofing is another major element of building safety. Whereas sprinkler systems are mostly designed to protect human life as well as furniture and equipment, fireproofing protects the structure and prevent fire from spreading beyond the building. Insulation is a primary factor of energy efficiency since it aims to reduce costs and overall environmental impact. Insulation systems are not installed solely to optimize indoor climate and air quality; they are also designed to maintain air pressure and provide sound attenuation. Finally, building science also seeks to balance aesthetics with durability and energy efficiency. Over the last few years, building science research has focused on doors and windows. These days, energy efficient windows are subject to Energy Star ratings set by the Environmental Protection Agency; these ratings do not affect the aesthetics of doors or windows, which can be designed to match a variety of home styles. For more information on building science and insulation, contact USI online to find a branch near you and get a free quote. USI believes in excellence in every step of the process and ensures timely completion and quality of service, time after time.